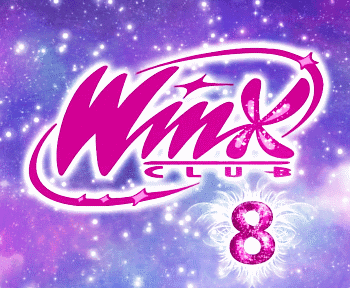 Home / 6º Temporada / Winx Butterflix / ¡Nueva imagen Winx Club Butterflix! 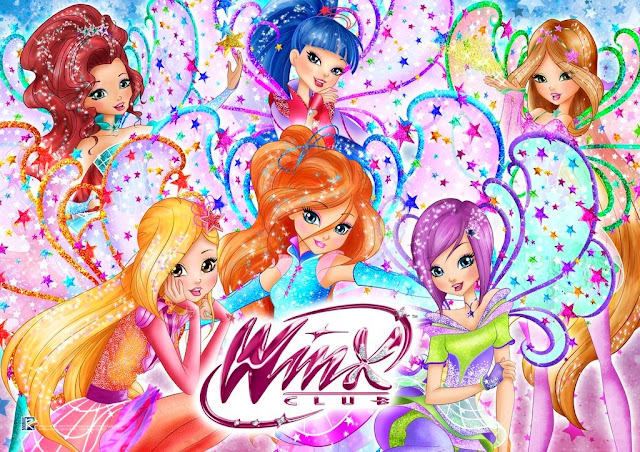 - New Winx Club Butterflix pic! 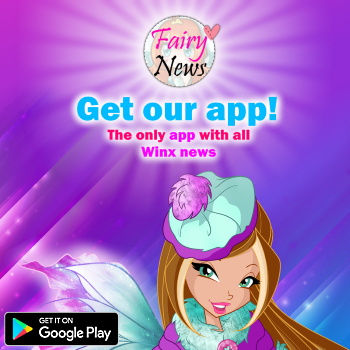 ¡Nueva imagen Winx Club Butterflix! - New Winx Club Butterflix pic! El estilo de las Winx es: el dibujo estilo Couture y la forma de pintar estilo Nick. 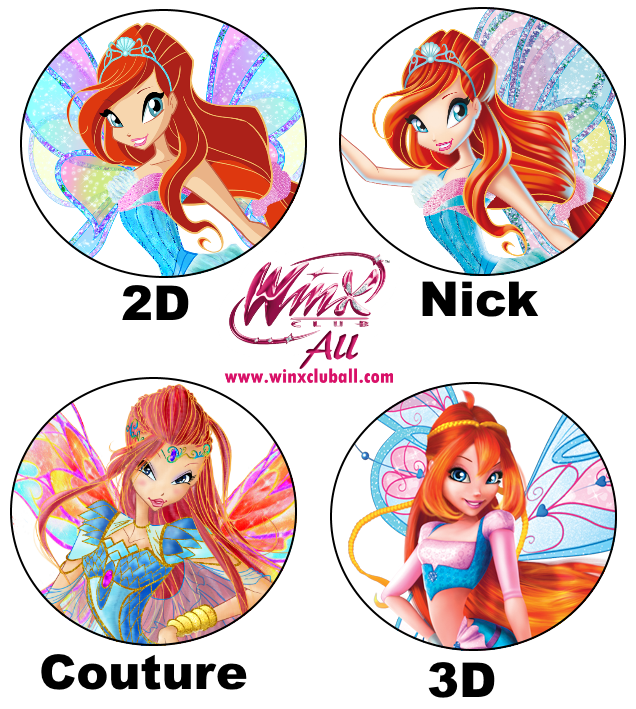 The Winx style is: Couture drawing style with Nick painting style. Con estas imágenes podréis ver la mezcla de estilos a la que me refiero. - El estilo Couture da bastante detalle y aspecto de boceto. - El estilo Nick da volumen al dibujo mediante el color. With these pictures you'll see what mix I'm talking about. - Couture style: many details and different mouth aspect.